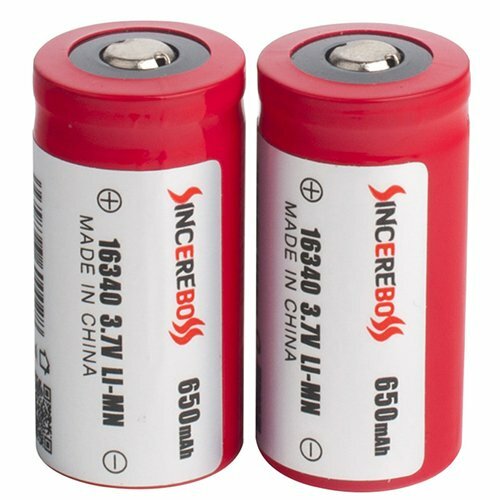 Flat Top Li-Ion 3.7V rechargeable battery Capacity:650mAh Individually packaged for safe shipping,Pack of 2. Widely used in electronic cigarettes, flashlights etc. Fully charge batteries before first use.